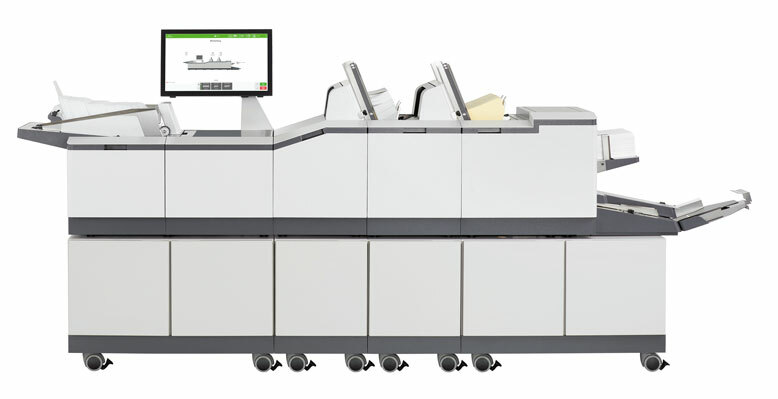 When it comes to getting a job done, thriving businesses count on reliable tools that add value and streamline business processes. 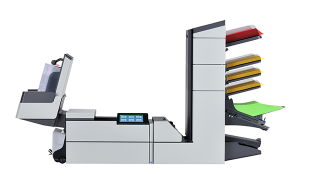 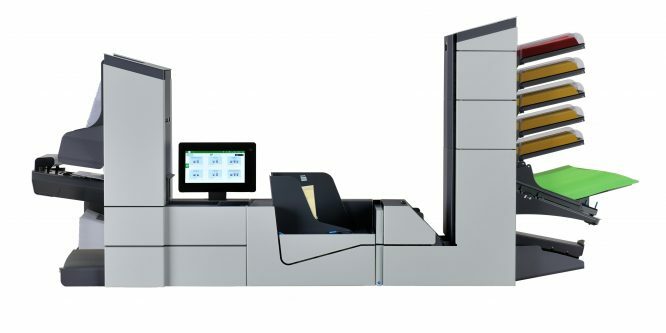 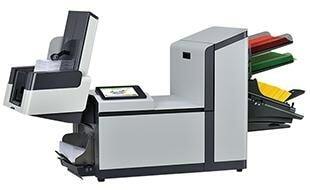 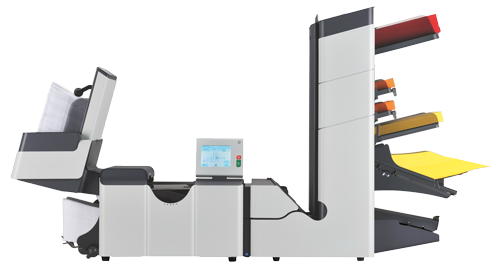 Neopost’s DS-95i folder inserter delivers flexible, dependable and easy-to-use mail assembly. 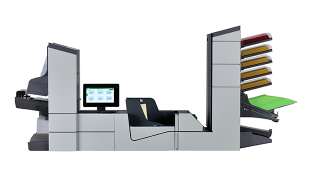 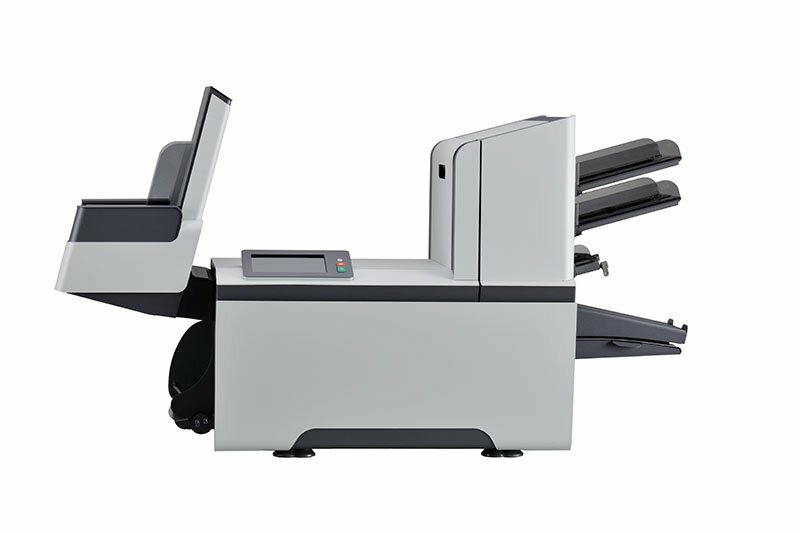 Ideally suited for businesses that need to assemble a wide variety of document sizes and types, the DS-95i handles them all with ease. 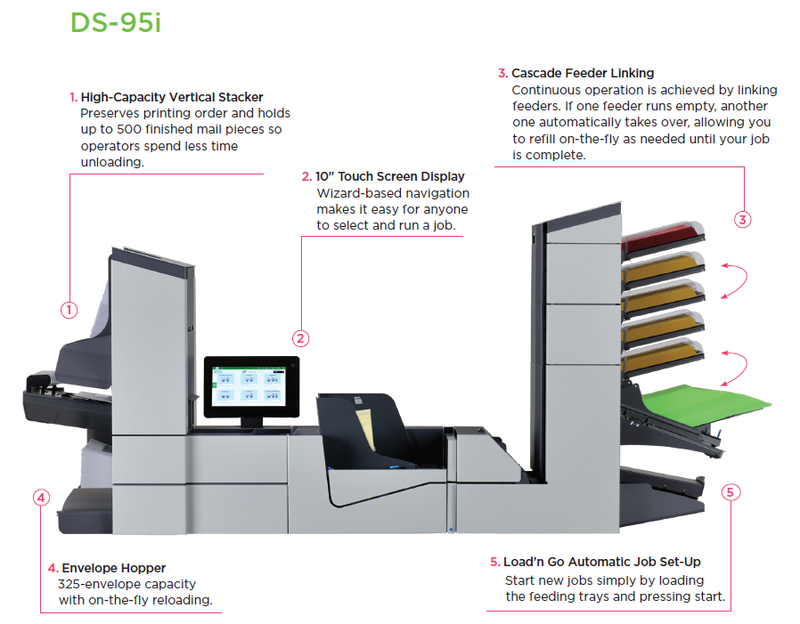 Thanks to its best-in-class scanning technology, the DS-95i can read any type of coding to automate variable page assembly jobs to ensure the right documents are always sent to the right person. 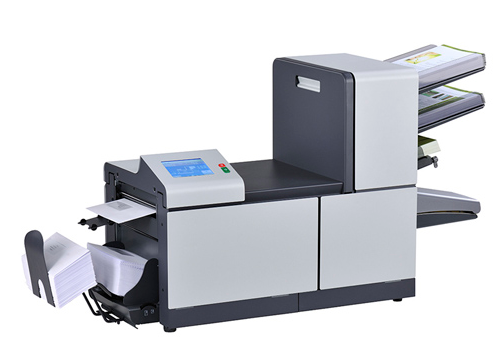 Add Neopost’s Output Management and AIMS-500 software to optimize document creation and guaranty the accuracy of your mail assembly process, every time.